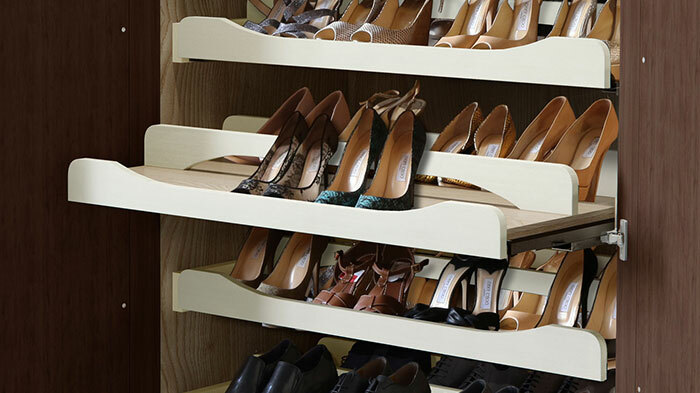 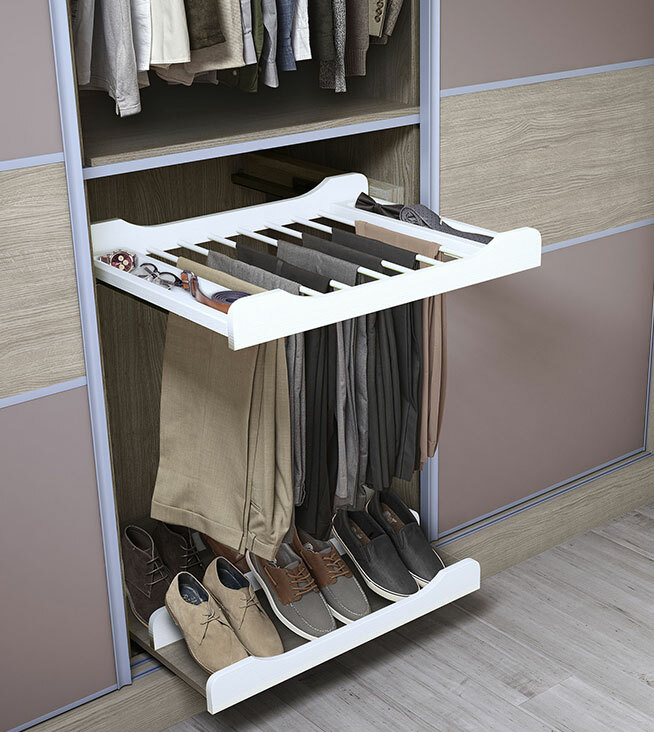 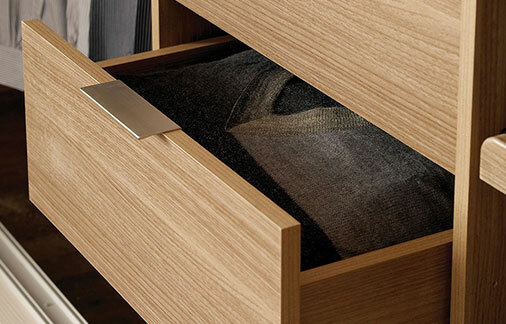 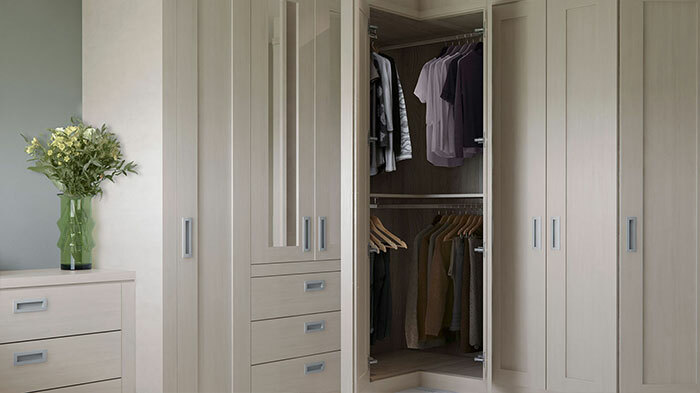 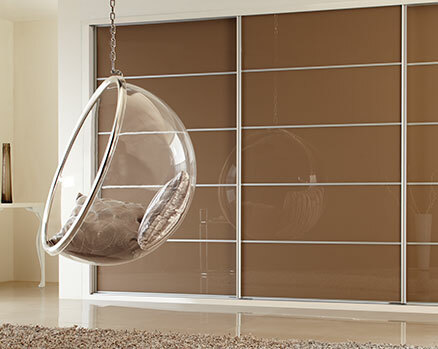 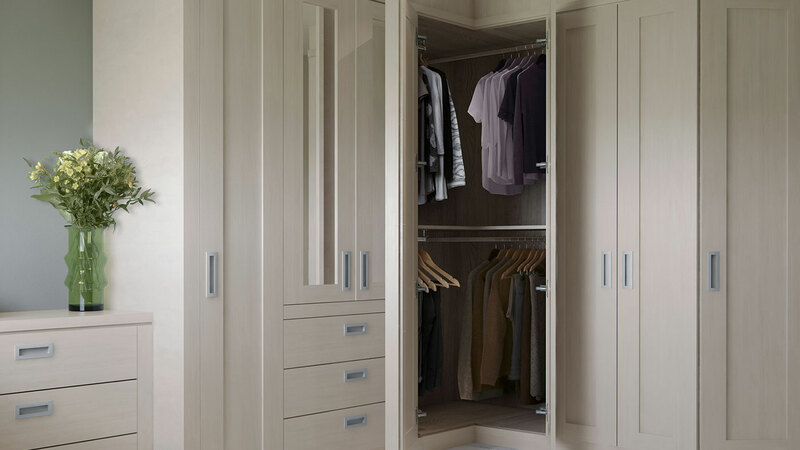 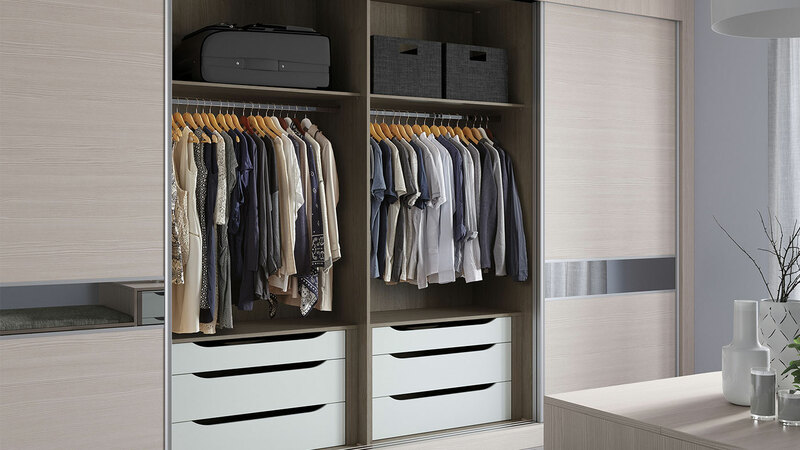 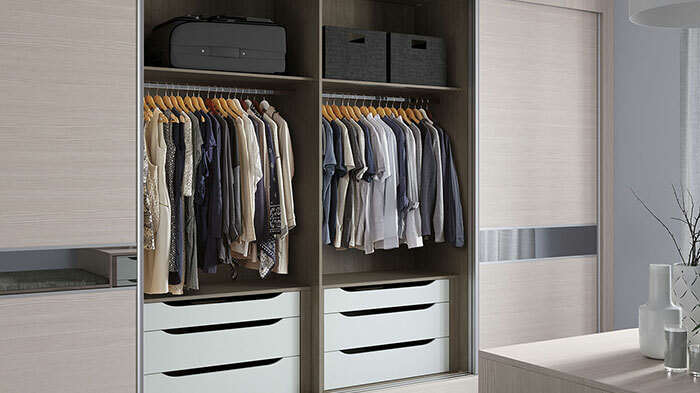 Life is better with storage By making use of clever design and every inch of space, we’ll help you stay organised and keep your bedroom and sliding wardrobes a soothing haven of organised calm. 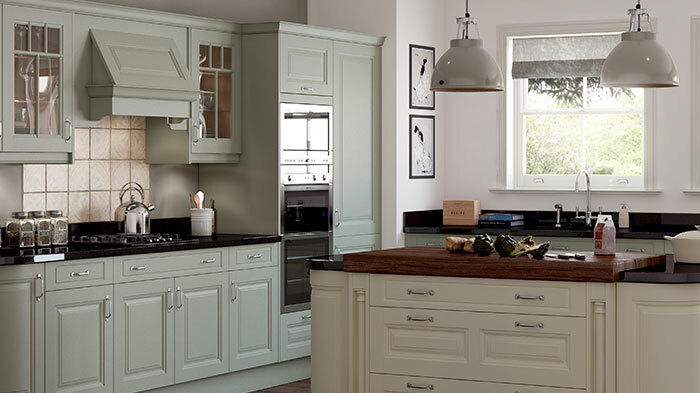 Teddys Kitchens & Bathrooms are based in Ingatestone, close to Chelmsford and Brentwood, we service the whole of Essex and East London. 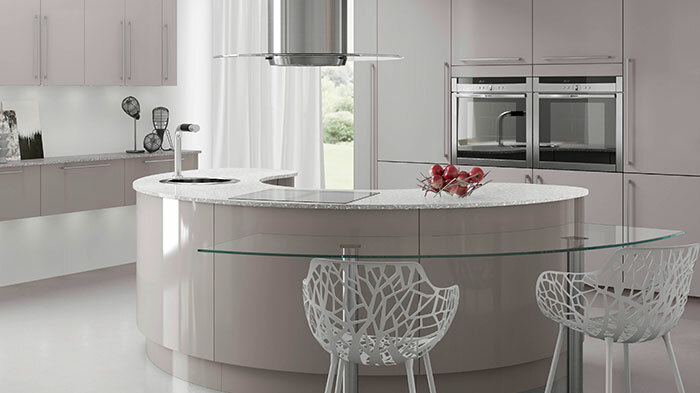 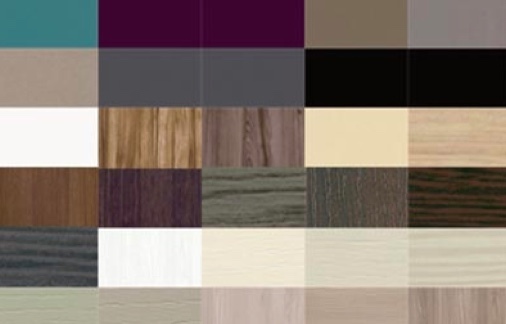 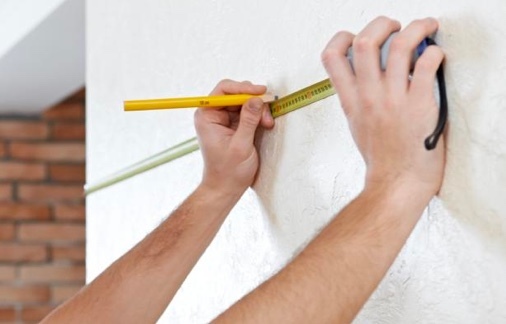 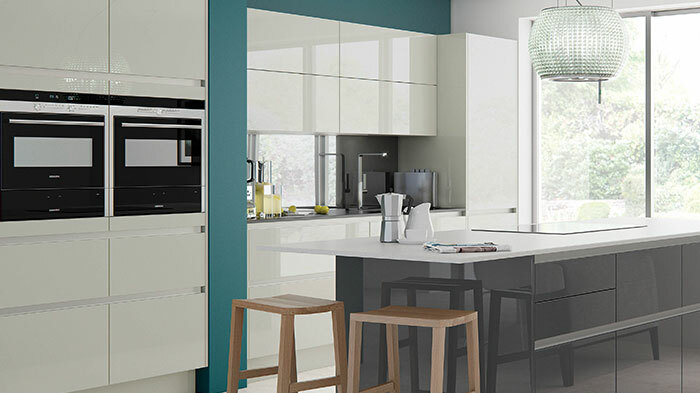 We provide a full installation service for all our fitted Kitchens, Bathrooms and Bedrooms, we also carry out building work, like kitchen and bedroom extensions making your space work better for you. 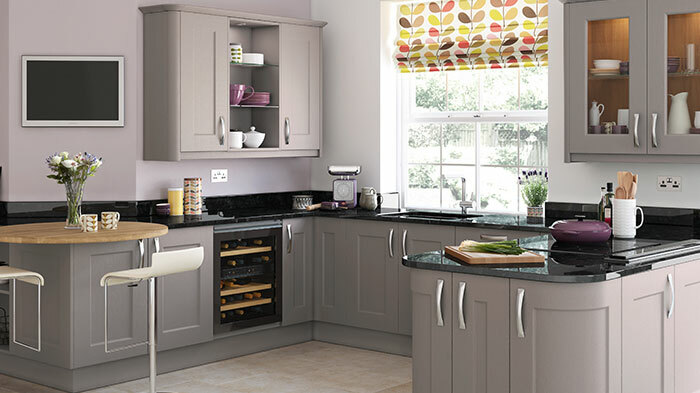 To find out more visit or call us to discuss your requirements. 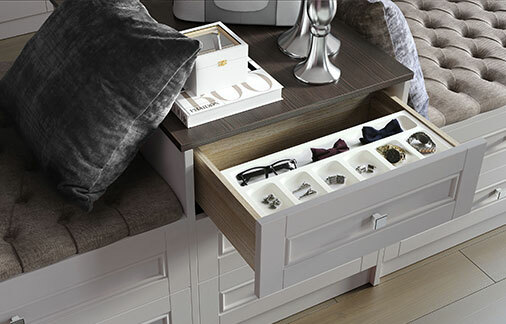 Teddys looking forward to working with you in creating your dream home.